Jon is a podcaster, a self-employed entrepreneur, a beer enthusiast, a Denverite, and an incredibly patient owner of cats! 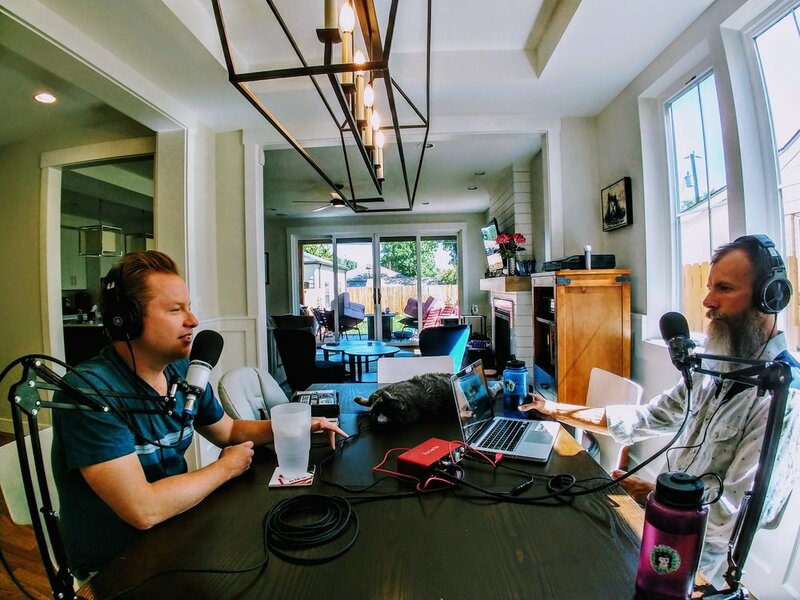 We talked about jobs, work, passion, podcasting, the art of communication, conquering a fear of public speaking, and of course, poop. Tune-in to hear an excellent podcaster give us a free lesson!